Well, when the talk comes for our systems i.e. our PCs, then that screen has helped us a lot, entertained us a lot and has brought our life into the tech world. Many of us not only use the system for work or storing the important files, but also for storing our personal media said to be the music files, movies, photos and we also use it as our TV also. And when the it comes for the demand of home theatres that bring stars to the world of our PC becoming helpful for our TV shows and etc. when this managing and directing of this media comes into action, we need a media player software and nothing is better than Kodi. Being free and an open source software for the general people, kodi is a full-filled package of exciting features such as extremely customizable interface, Solid Community Support and numerous Add-ons. But everyone looks for an alternative for every system and software. Don’t worry we are here presenting you the same as there are other softwares that can help you in managing the media. Basically, the next best for the freaks that want their system to be mini screen and home as their theatre then the plex is best for you. In reality it perfectly syncs the locally stored media to your various devices over the network and great thanks to its client-server architecture for this amazing feature. 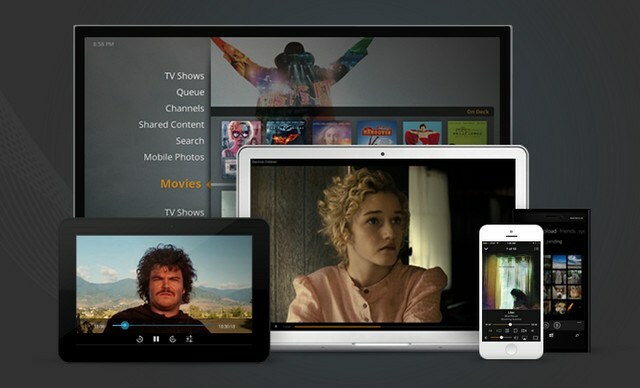 Moreover, that plex has the home theatre software application installed in it, this lets you to view or manage your media very accurately. Kodi was famous for its add-ons feature, same is with the plex that has been a great support in terms of features as it will let you to watch the channels which are being streamed on the various topics, such as news and technology. Well, plex’s media may be of higher resolutions and may take a lot of heavy media to stream to different devices, it can run on low powered PCs too. Diverse range of availability of the platforms and the premium level of subscription make this software different from others. Being properly open source platform for the people whole to stream media but also don’t compromise in proprietary software components, Emby is the perfect choice for you. 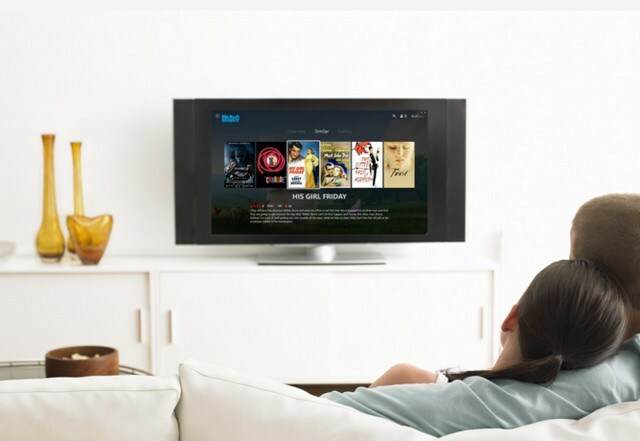 As it is the alternative for the kodi, it built on the client-server approach which makes it easy to stream local media to network connected devices. With the bit of live TV functionality, you can also perform DVR recordings. Emby brings you the few important features such as parental controls and web-based tools edit like metadata, search subtitles etc. and moreover that it has ability to transcode media files as per the requirement by the different streaming devices. Emby offers the kodi add on feature by the name of kodi library and its premium subscription provides the feature of cinema mode and backup/restore server configuration. Emby is still new to this market. Slightly different from the fully featuristic software in this list, media portal still consist of more features than them. Its functionality is highlighted by the feature called Digital Video Recording, that helps you easily watch, schedule and record live TV by the time it includes high support for a wide range of TV tuner cards. This is the best thing in this alternative as you can play videos and music through DVD/Blu-ray discs. Well, the innovation that works in this mode is that there is an ability to tune into internet radio stations by selecting the plug-ins, which can be used to access and watch YouTube videos directly onto your TV. Being open source for its users, Media Portal is only available for windows Platform. Though there are remote control applications also available for iOS, Android etc. 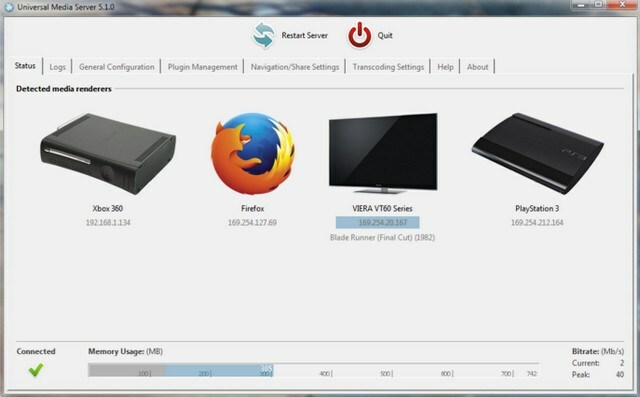 As this is the new one in the list, OSMC also known as, open source media centre, is loaded with various features and provides the easy way of playing back media stored on a local network or on internet. Well, we can consider this as the basis or kodi but designed for the specialized Linux distribution which has kodi as main application. 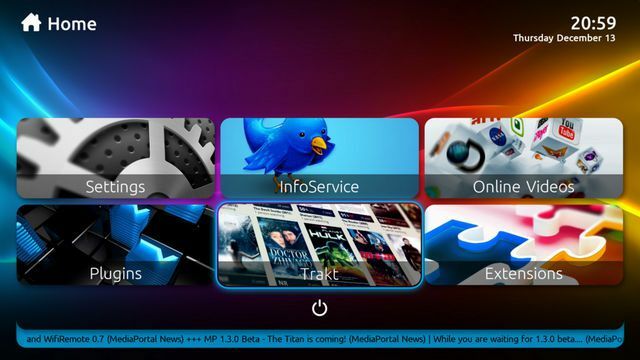 Yes, with that you can also utilize all the add-ons that available to be worked with Kodi. 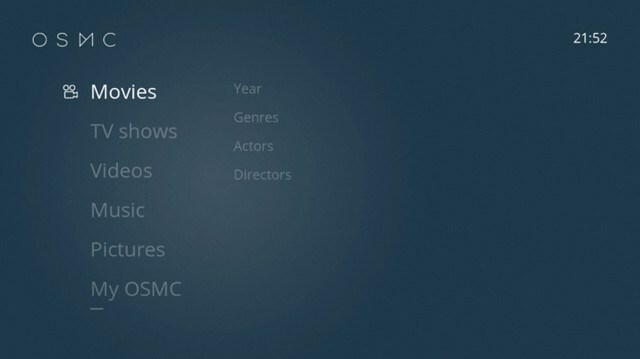 OSMC offers a large variety support with the TV tuners and wi-fi adapters which is in future to be updated and innovated with web-based version UI. The minis point for the app is that it can only be installed in the limited digital media players. Well, many of us want a media player without any hustle and media is streamed easily than Universal Media server is the best one could have. Very simple User Interface and can be setup very easily. This server can help you in streaming large variety of devices that can transcode most of the audio, video and image formats without any required configuration which will help the user to access firmly. Among these exciting features, a feature of adjusting media according to the network speed and the web interface that can work with devices that usually don’t have DLNA support. Being Java Based, Universal media server includes no. of plug-ins for everything from anything. I agree, kodi is the one of the best media players that can help you to convert your home into theatre, with exciting feature or many more things. But you should also give a try to many other apps that are listed above as of their easy UI access and the web-interface that will help you in accessing the part which bring all the activities from the internet to your context. Hopefully, the information about the kodi alternatives, provide by us is helpful to you as you can have the access of all the software from here and can provide the best of the experience to yourself. Do write us about which one you are using and do tell us you faced any problem in the comments section below. Also stay updated with us to being notified whenever we come up with any discussion topic regarding your devices and gears.